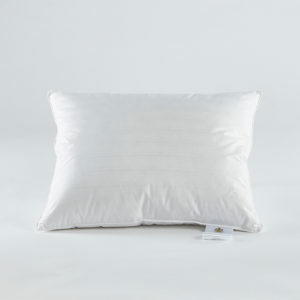 Cecilia Pillow - High. 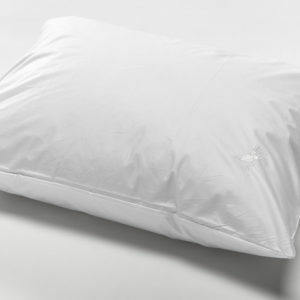 EngmoDun pillow with the finest muscovy down. 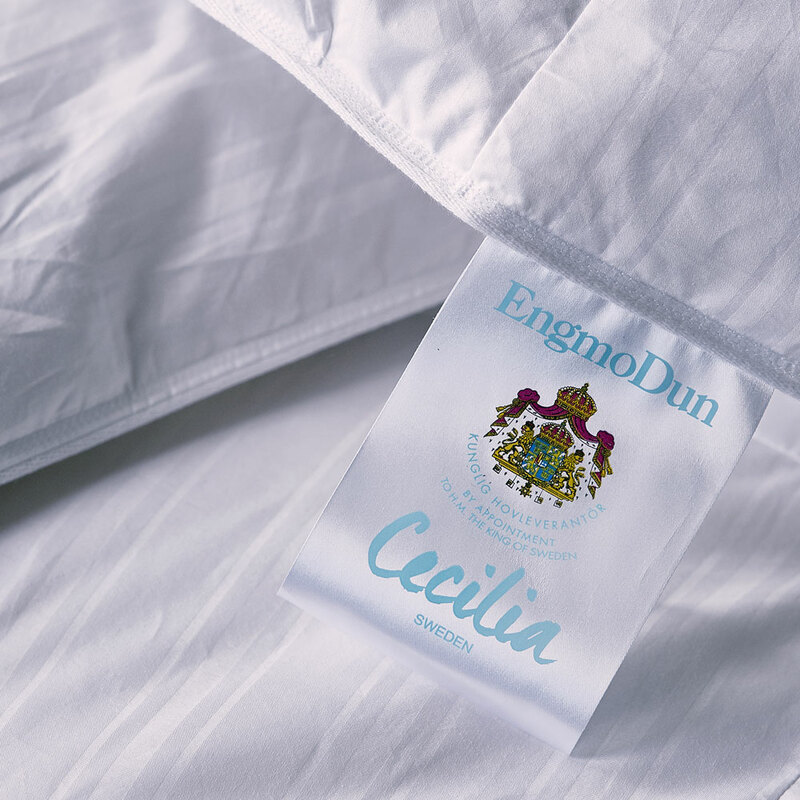 When your shoulders sink into the mattress in the evening, Cecilia provides a soft support for your head. 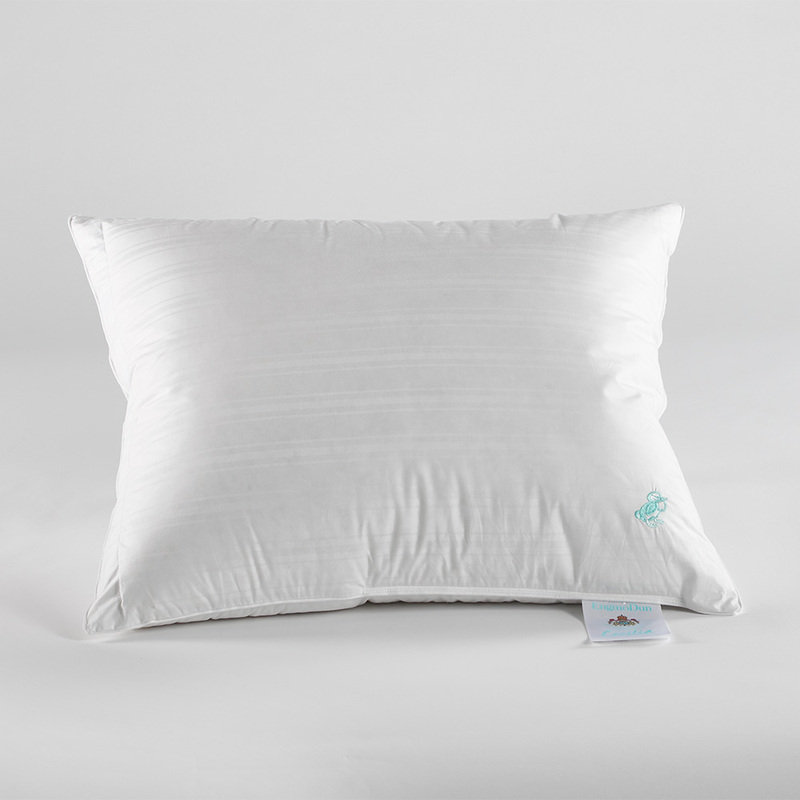 We all sleep differently and thus need a different support. 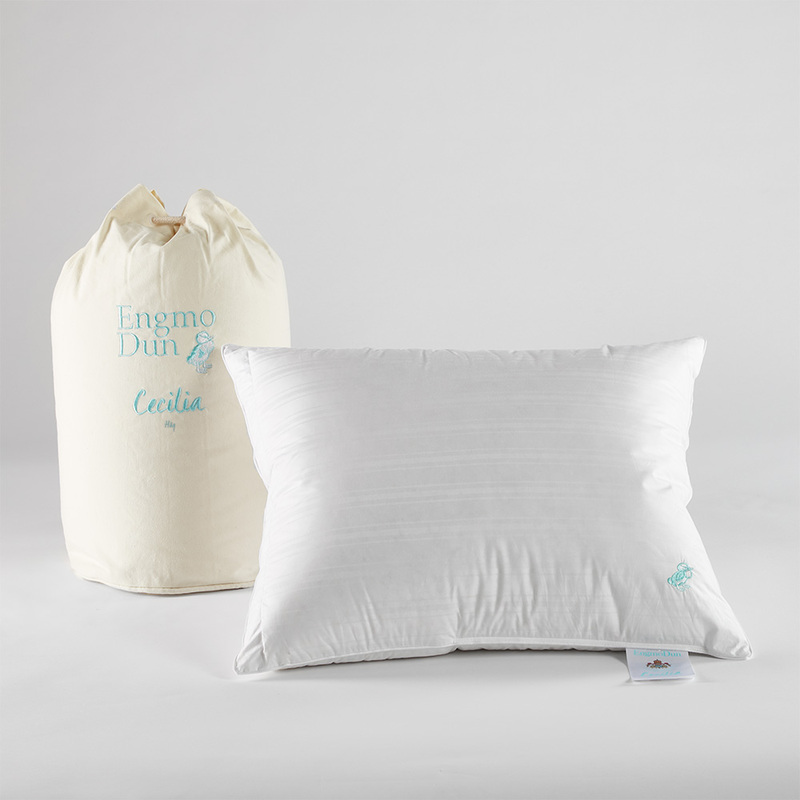 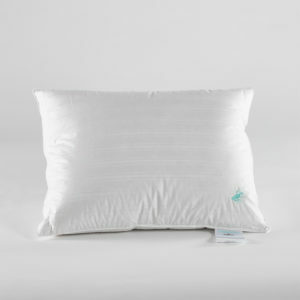 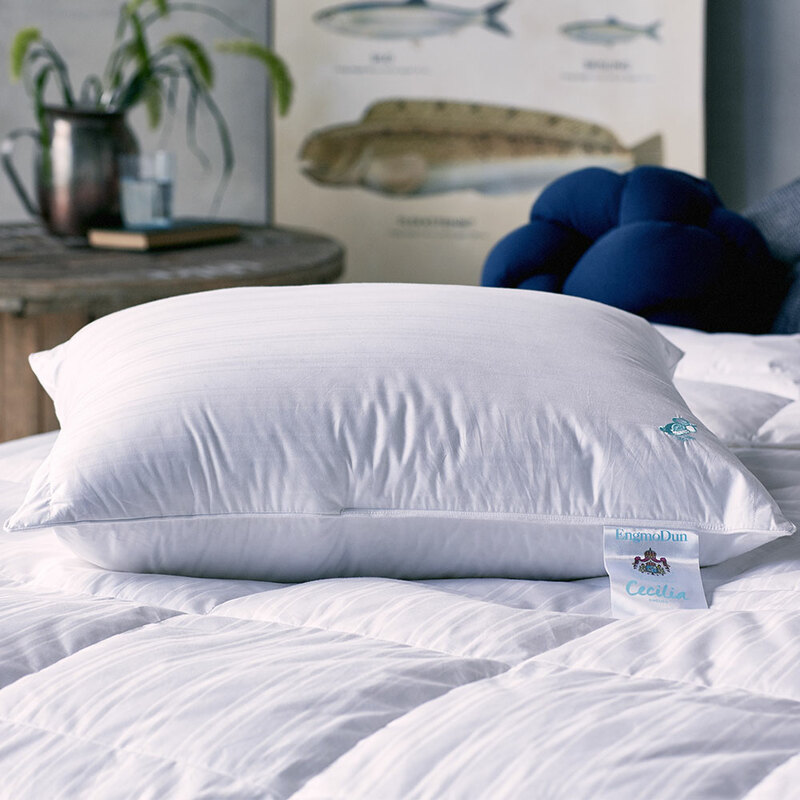 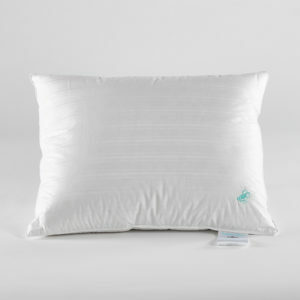 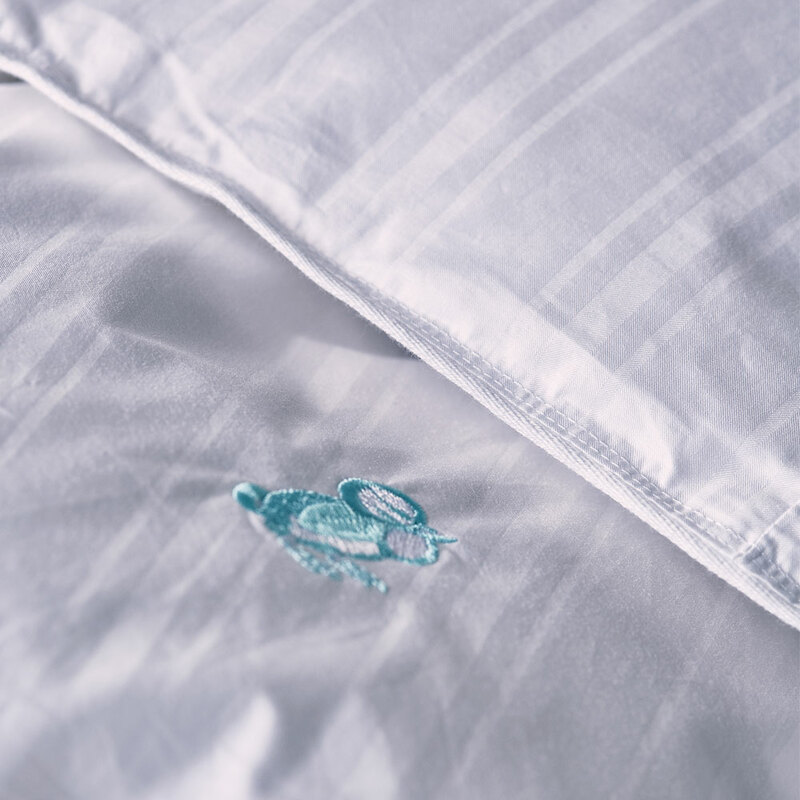 If you often sleep on your side, this pillow provides the correct support for you: Cecilia – High.